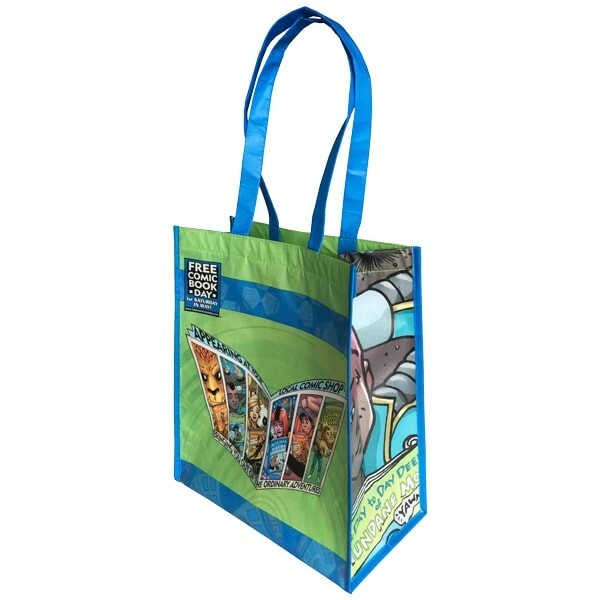 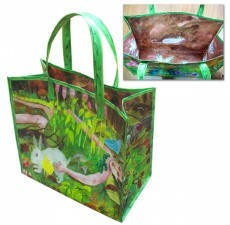 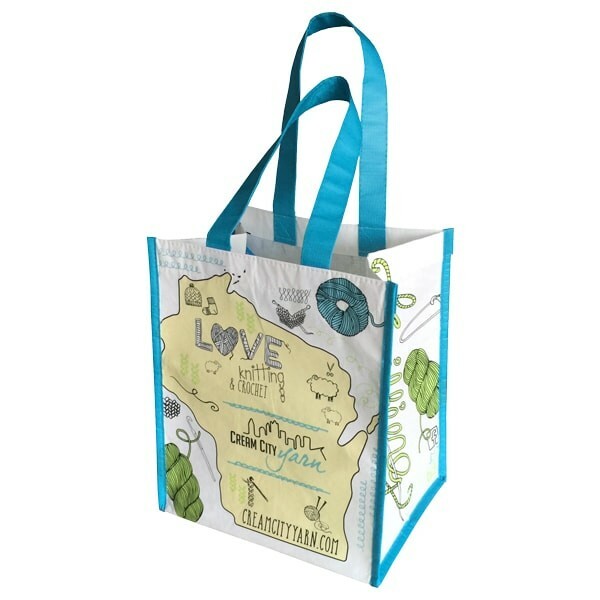 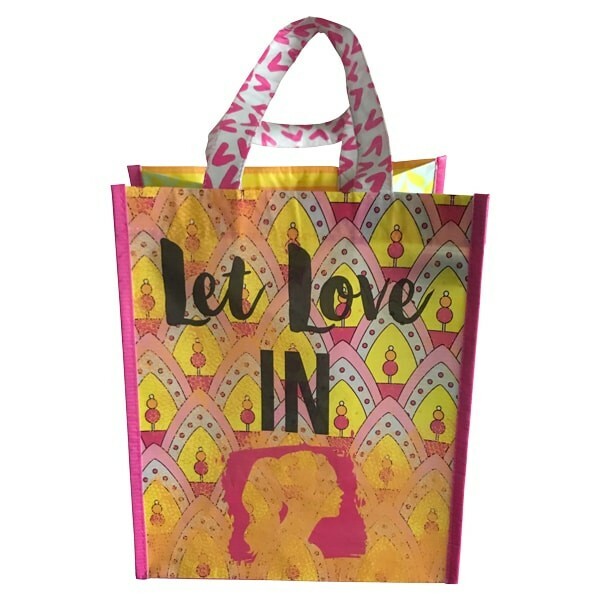 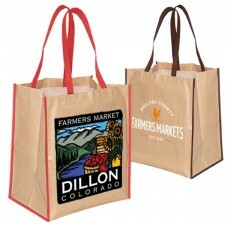 For reusable grocery bags that stand out from the crowd, choose these beautiful recycled bags from Custom Grocery Bags. 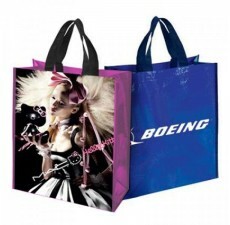 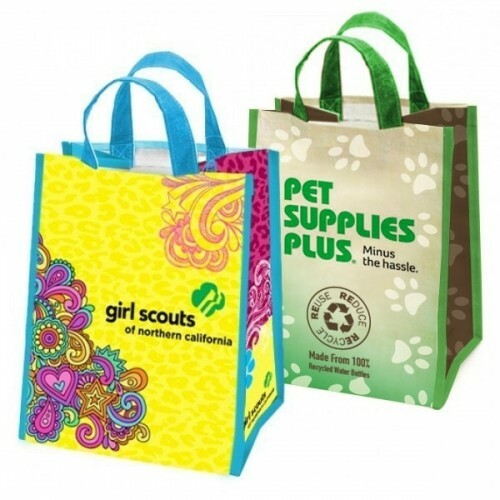 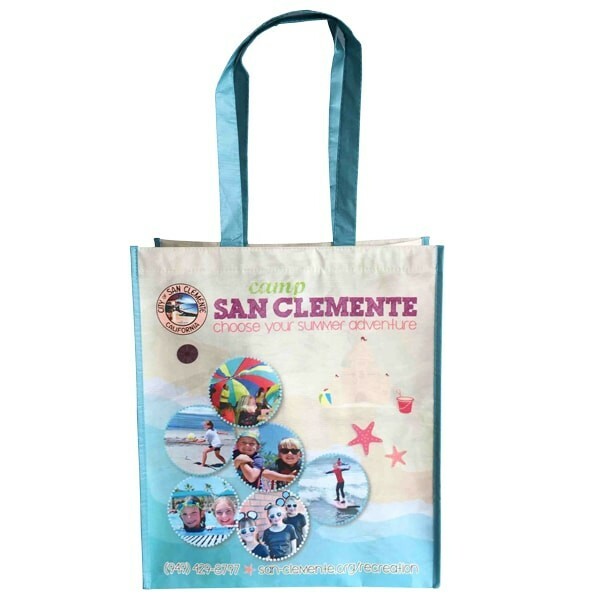 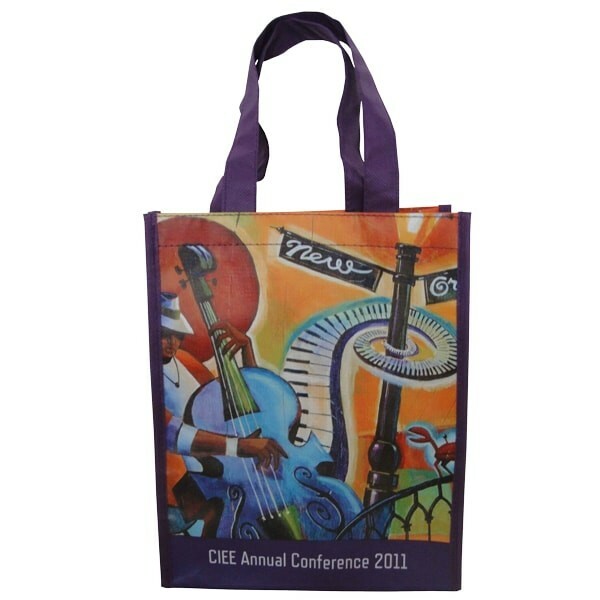 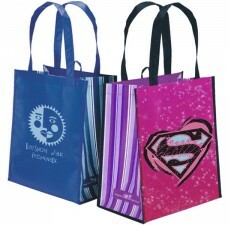 Fully customize bags for your customers with your choice of a number of vibrant colors and your own original logo. 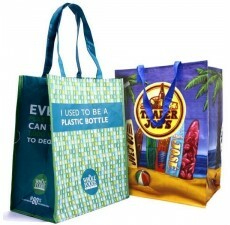 150 GSM recycled PET gives customers the stability they need to carry even the heaviest items, including bottles and canned goods. 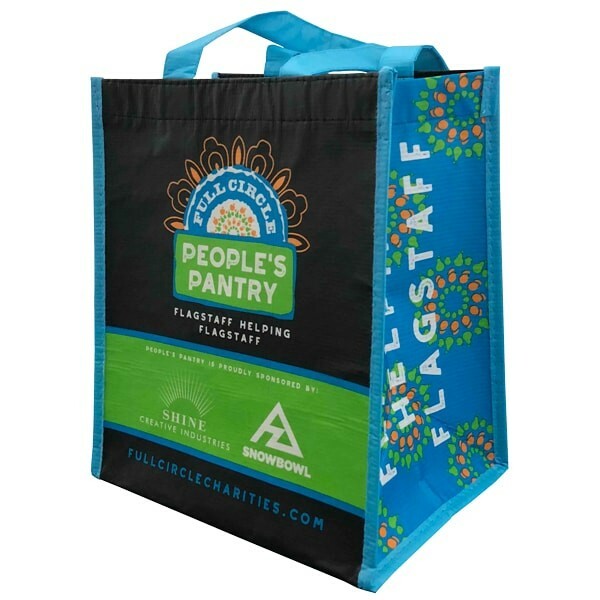 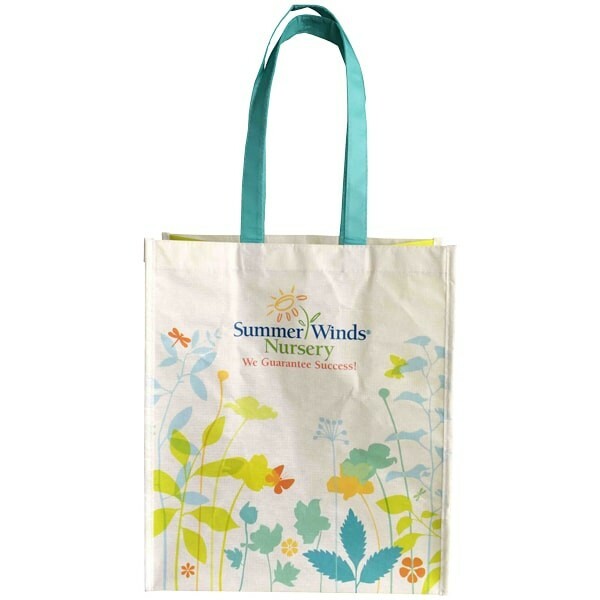 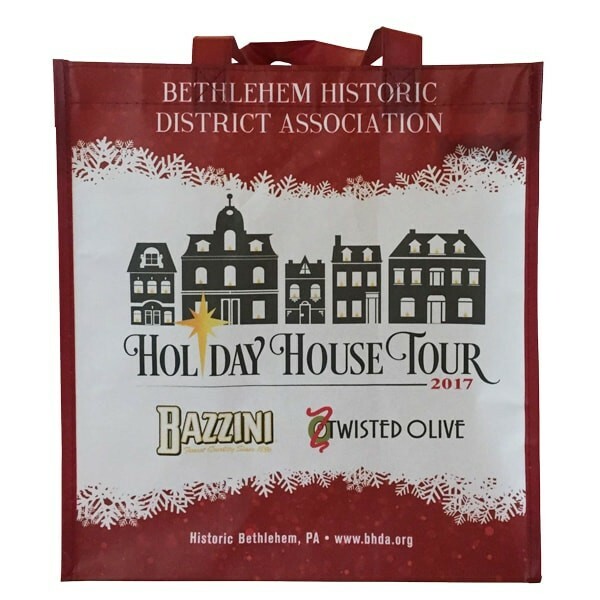 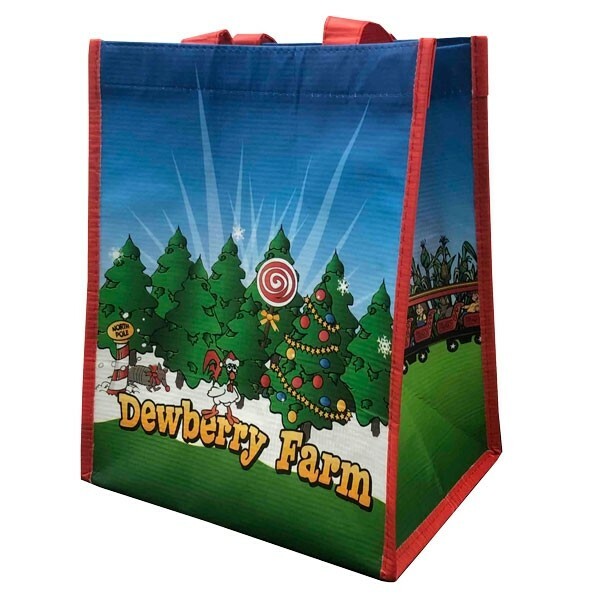 The durable recycled material used for these reusable grocery bags is easy to clean and long-lasting, giving the bags versatility and a long lifespan. 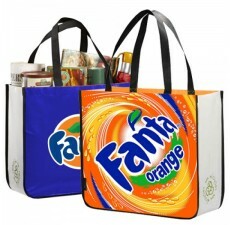 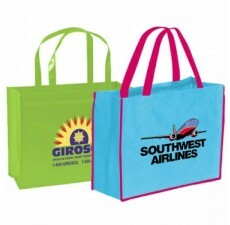 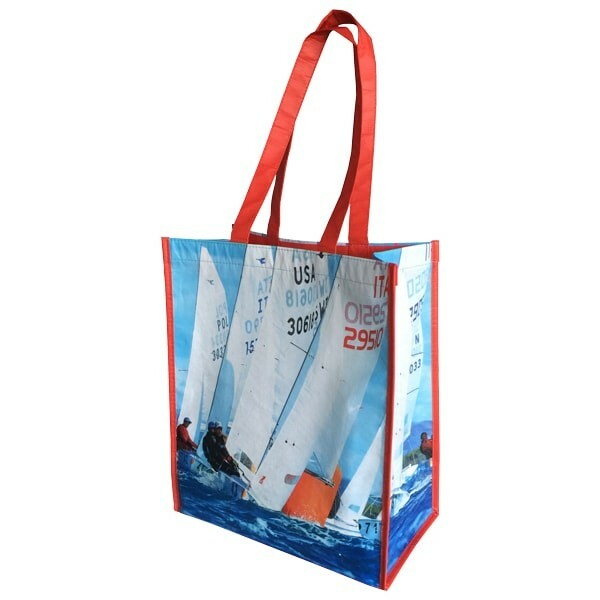 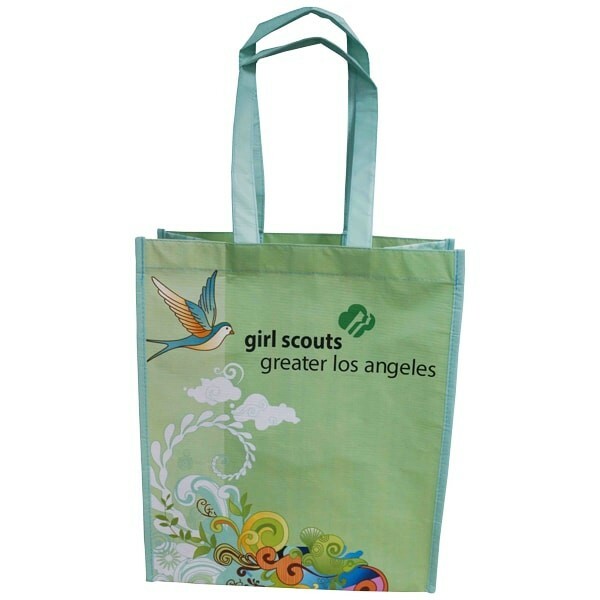 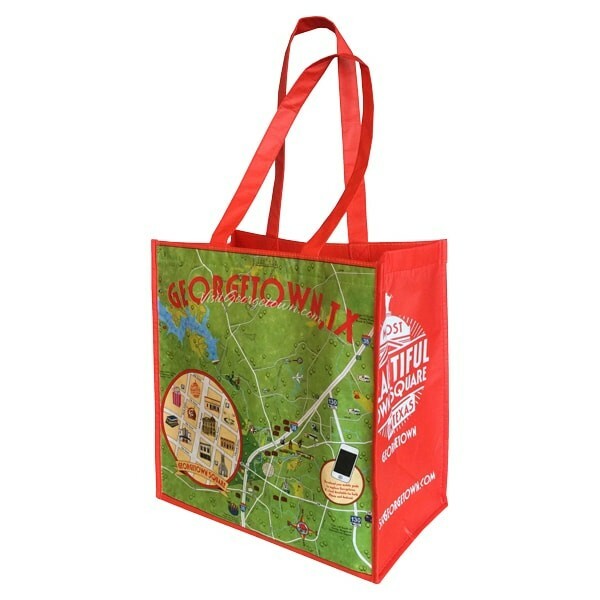 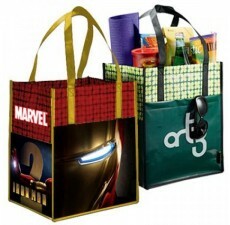 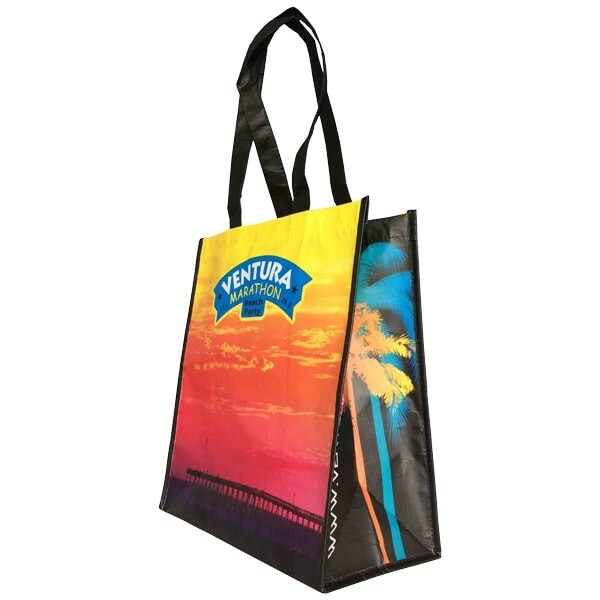 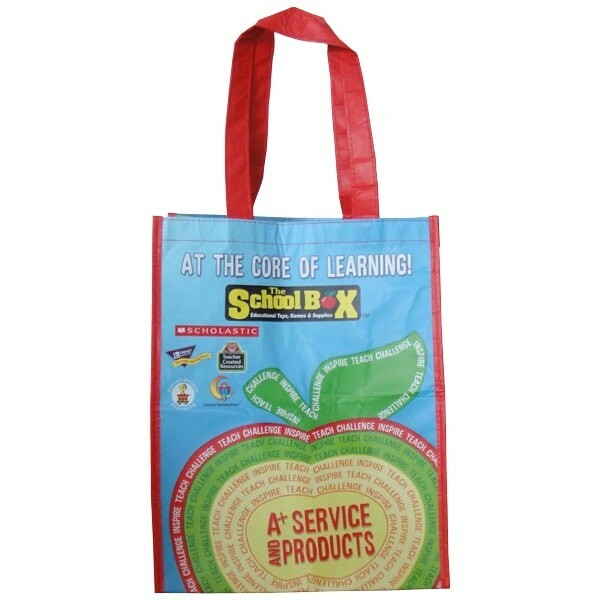 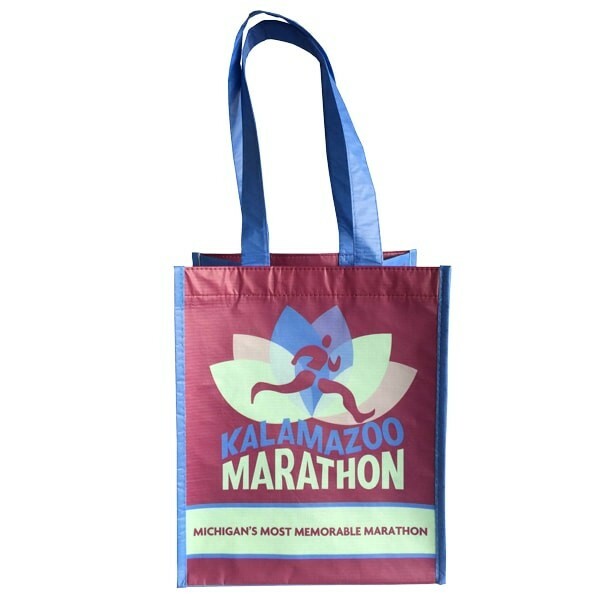 For any questions regarding customization, contact Custom Grocery Bags today.